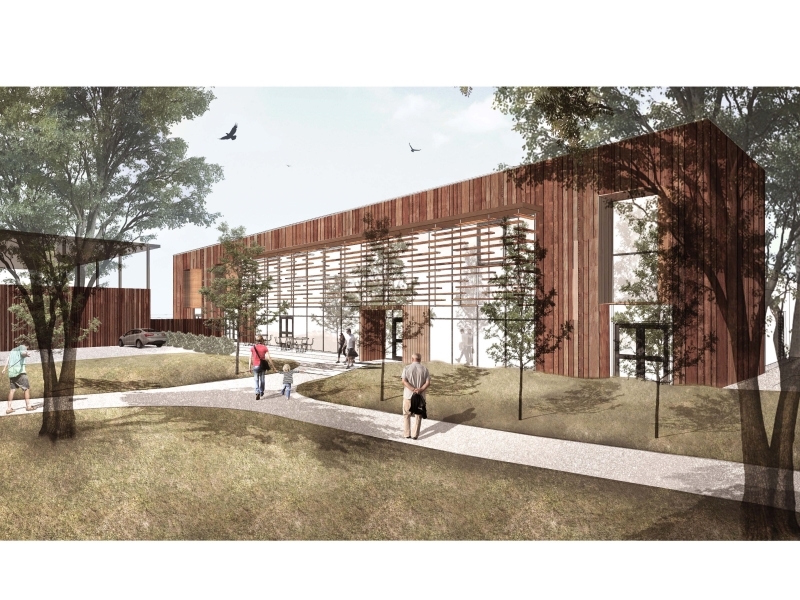 Plans for a new mental health unit in Harrogate have been approved, paving the way for work on the development to begin. 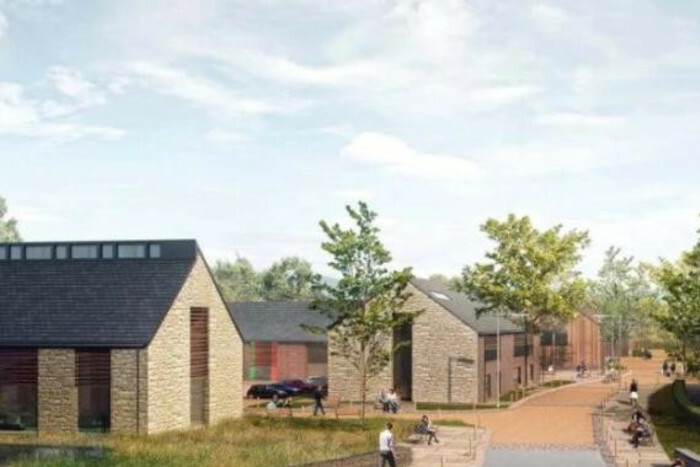 Harrogate Borough Council’s planning committee gave the project the green light, with work now due to start on the site just south of Cardale business Park. 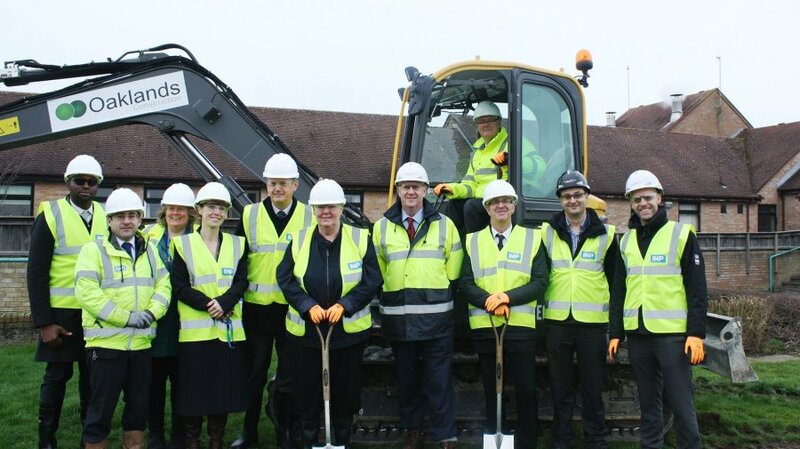 Led by Beckwith Knowle Developments, development of the inpatient unit marks the biggest single investment in mental health services ever in the area. 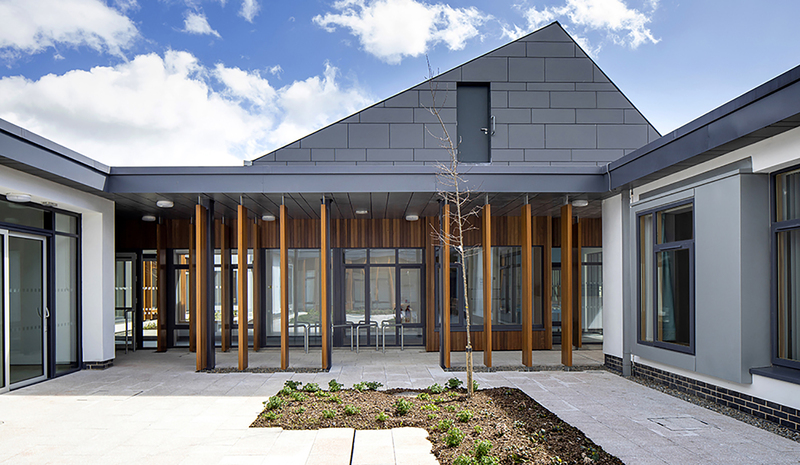 Worth £16m, the facility will meet a growing demand for mental health services. 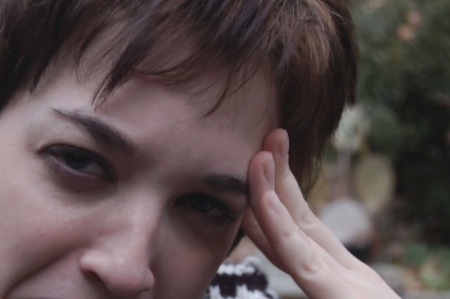 Richard Cooper, leader of Harrogate Borough Council, said: "Mental health is a terrible problem, not just for the people that suffer, but for their families as well. "As a council we need to do everything we can to support people with mental health issues. “There could be people that are currently being failed by the system and this will mean that we can give them the proper care that they deserve." NHS mental health services for the North of England, including North Yorkshire, are currently run by the Tees, Esk and Wear Valley NHS Trust. In Harrogate they operate from the Briary wing of Harrogate District Hospital, but for some time the trust has been looking to relocate. The new purpose-built unit will rehouse these services and care for adults in the district suffering from issues across the whole spectrum of mental health. 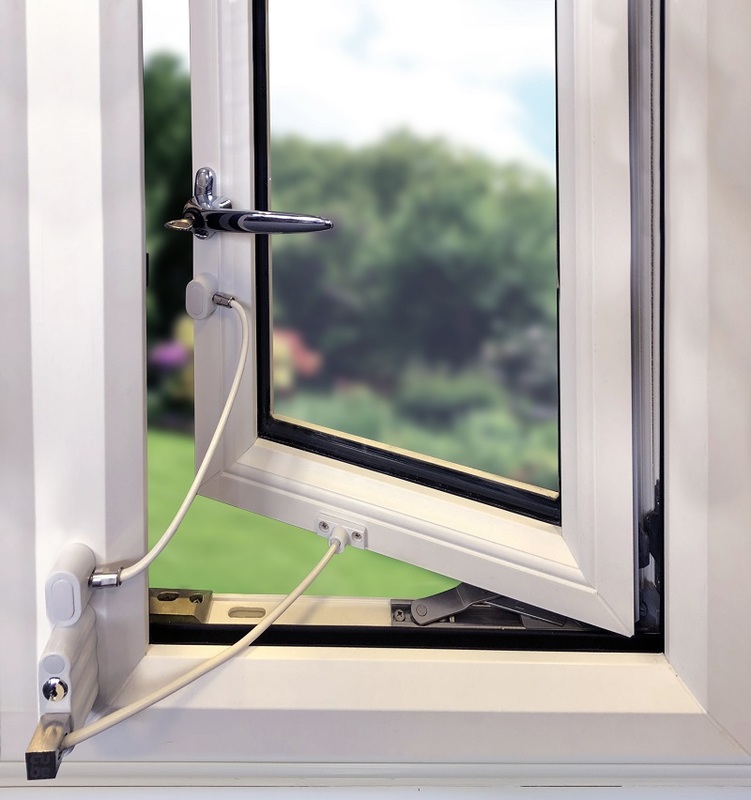 The plans include the provision of 36 single en-suite bedrooms for patients, safe gardens, and peaceful outdoor spaces, space for carers and families to spend time with loved ones, and a place of safety for vulnerable adults detained by the police. Alongside the application to build the inpatient unit, Beckwith Knowle Developments has also submitted plans for a major new business park on the same land. The architect for the project is Seven Architecture, while JPG are the structural engineers, and Silcock Leedham are acting as services engineers. The landscape architect for the scheme is Re-form Landscape Architecture.